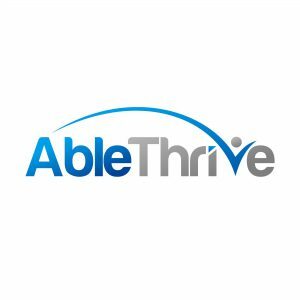 AbleThrive is a collection of articles and other resources for people with disabilities. 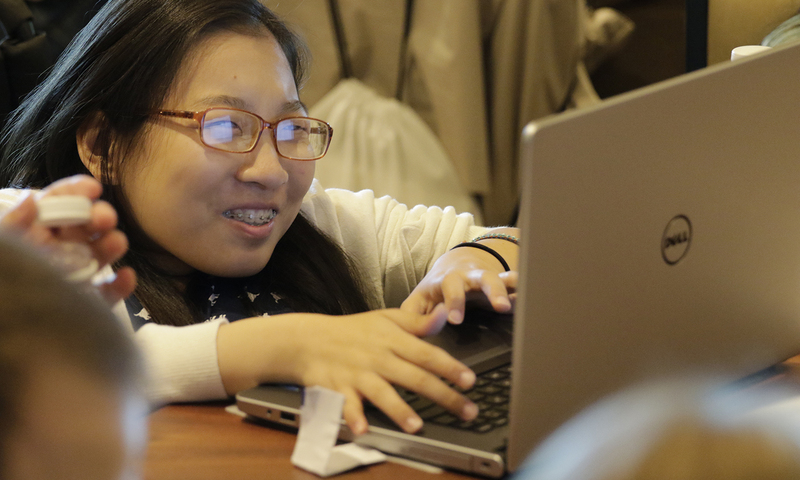 Topics include life skills, from transferring to cooking, parenting, relationships, activities and travel tips. There is also a module with basic information for people with a newly acquired spinal cord injury and their families.